Kindergarten classes enjoyed 19 Monarch Nominees. They voted on their favorite book and the results were sent in to the Illinois Committee. 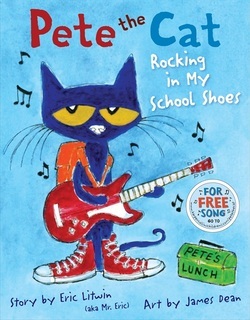 They thought that Pete The Cat: Rockin In My School Shoes was the best! The final Illinois results will be announced mid-March.